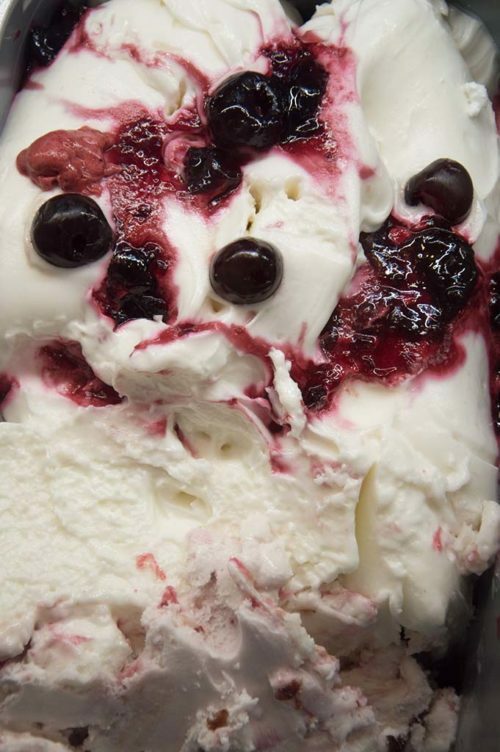 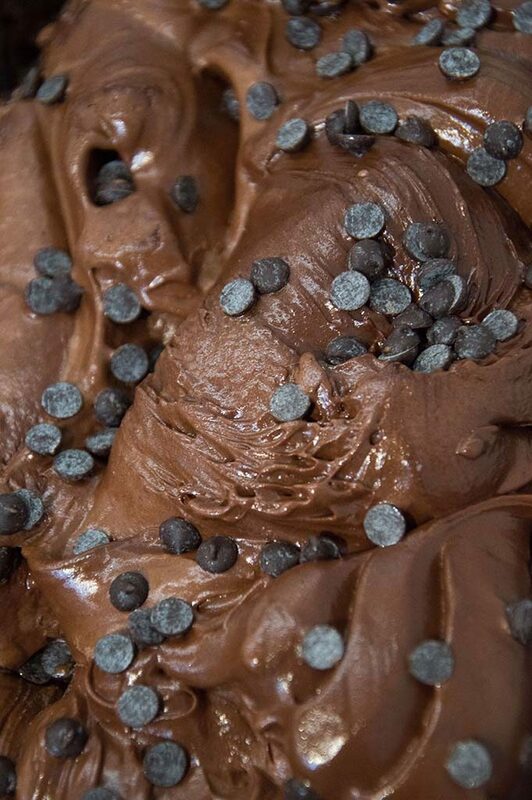 Spoil yourself with the unique taste of a superb gelato. 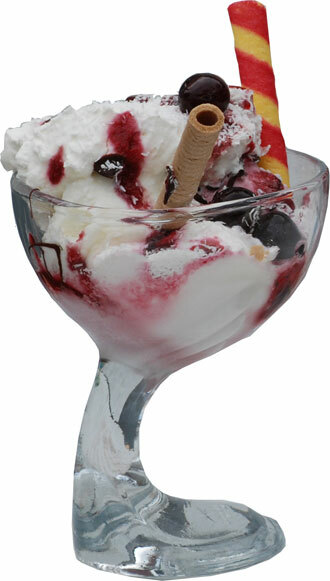 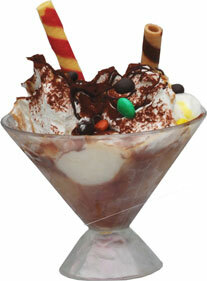 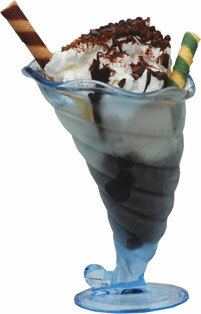 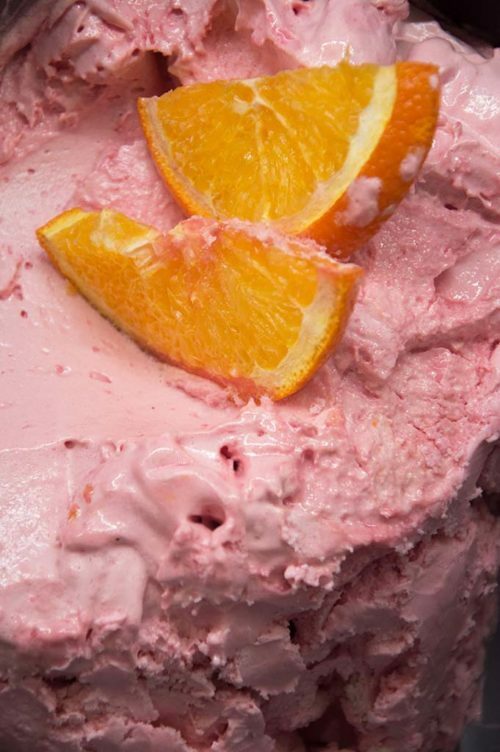 Gelato is a nutritious food and can be consumed at any time of the year. 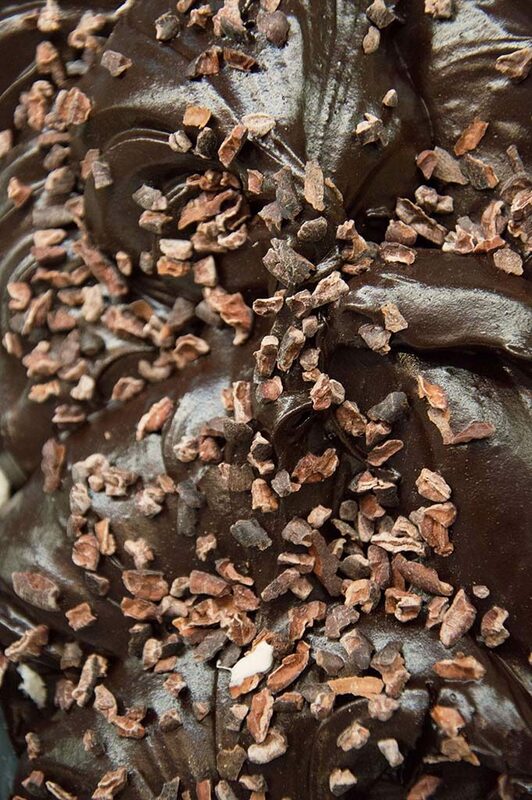 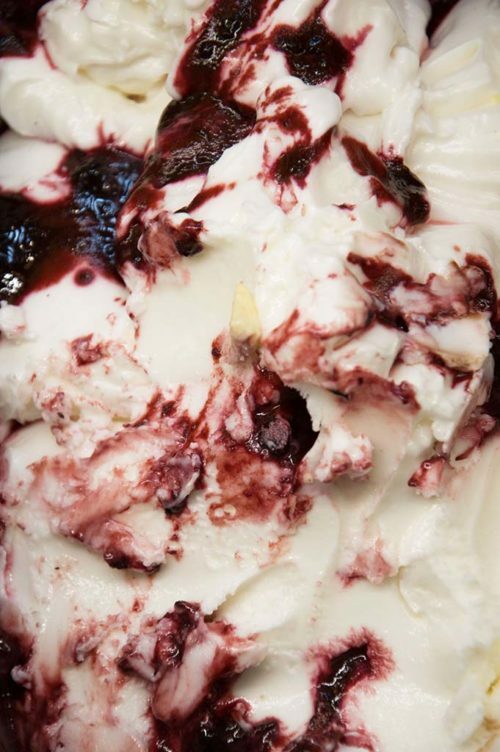 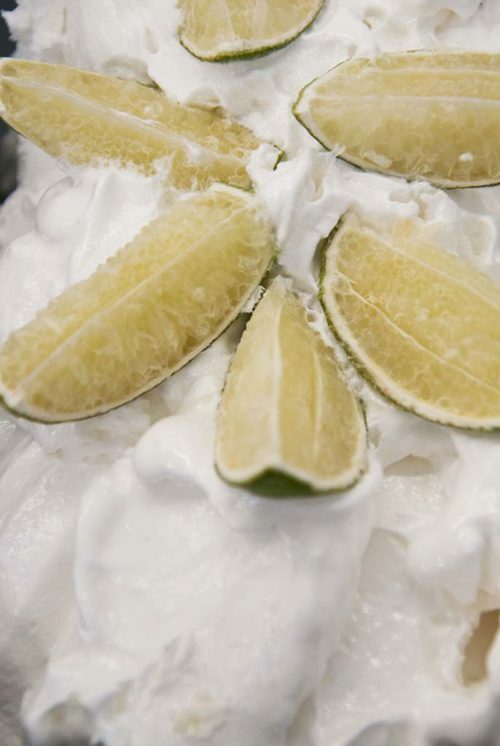 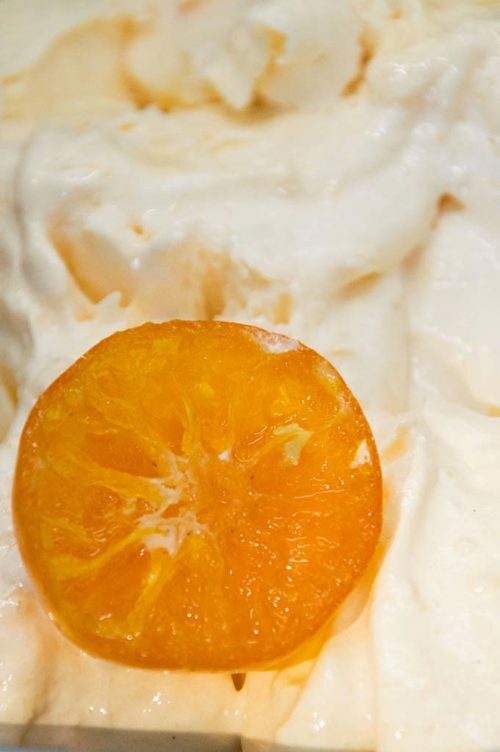 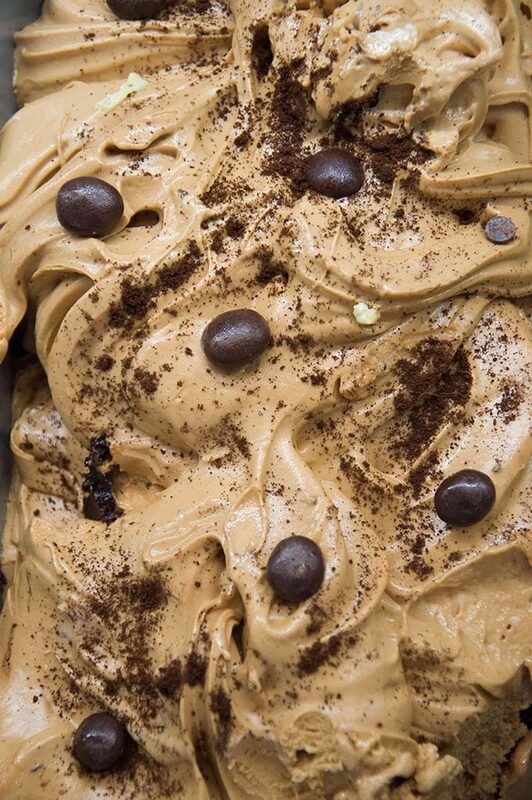 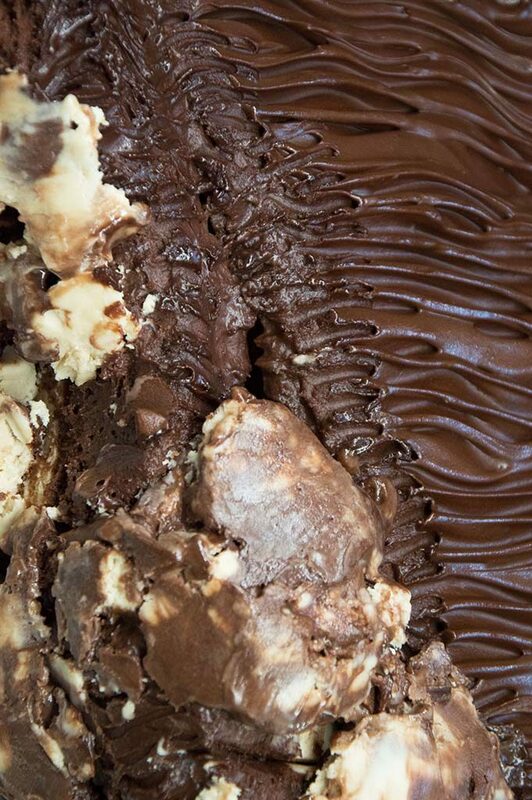 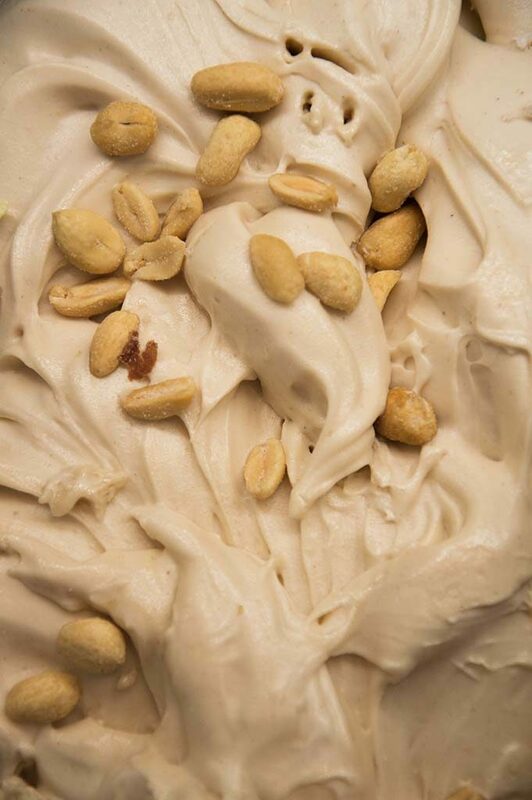 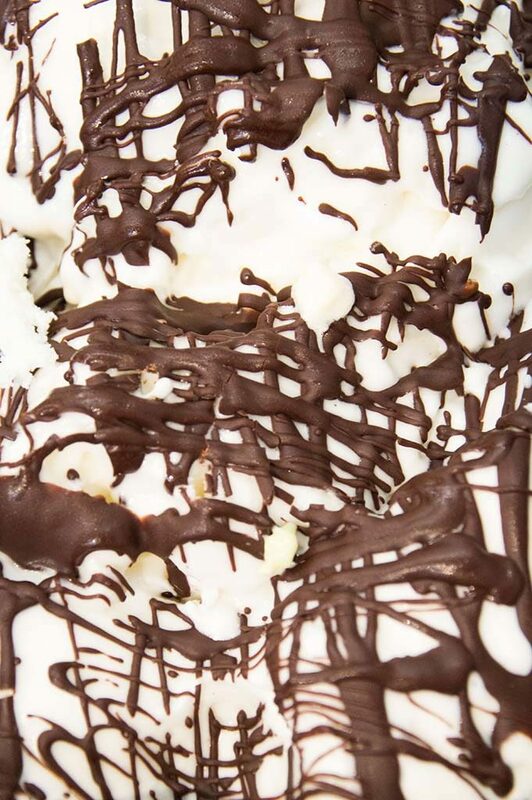 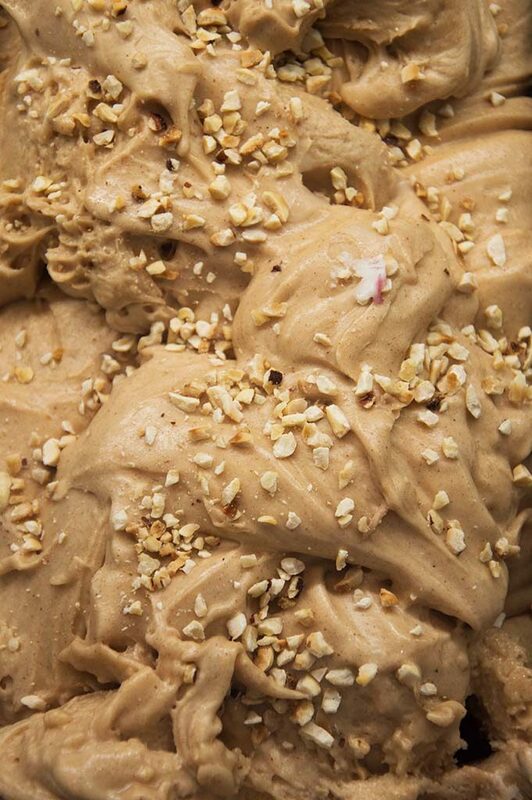 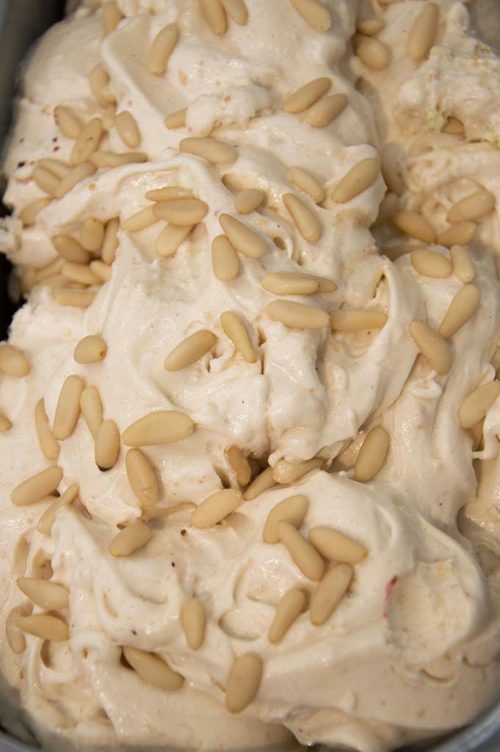 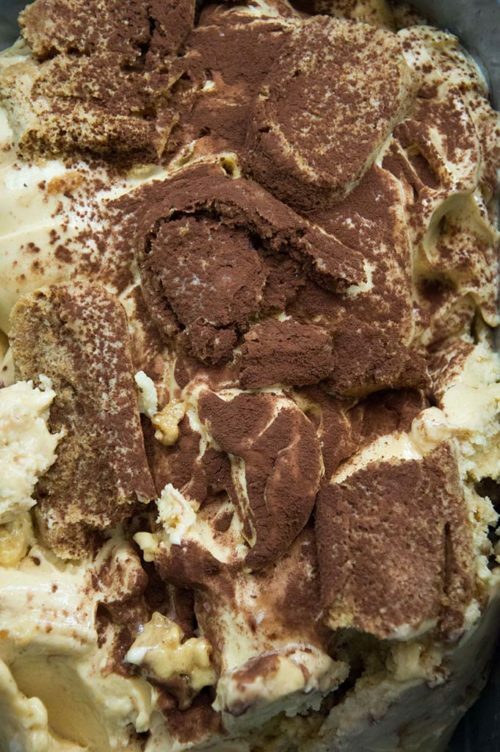 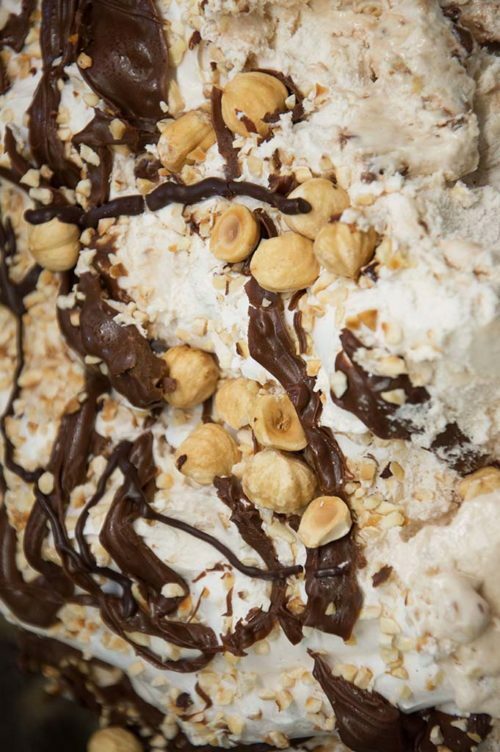 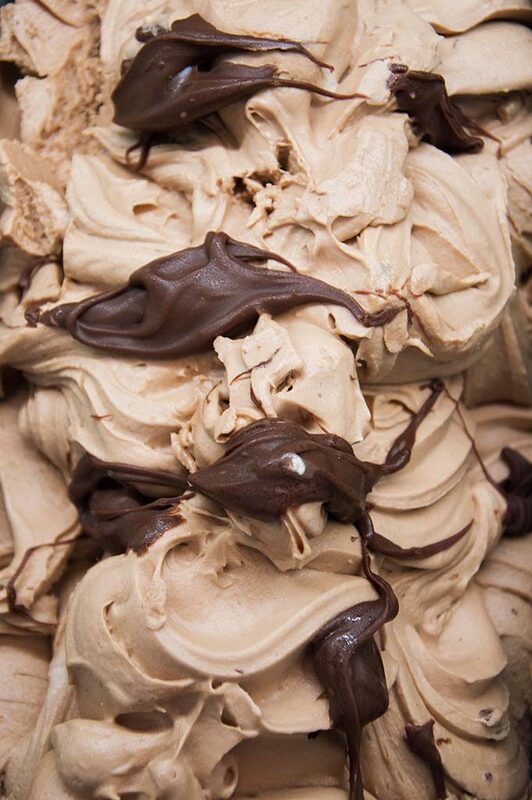 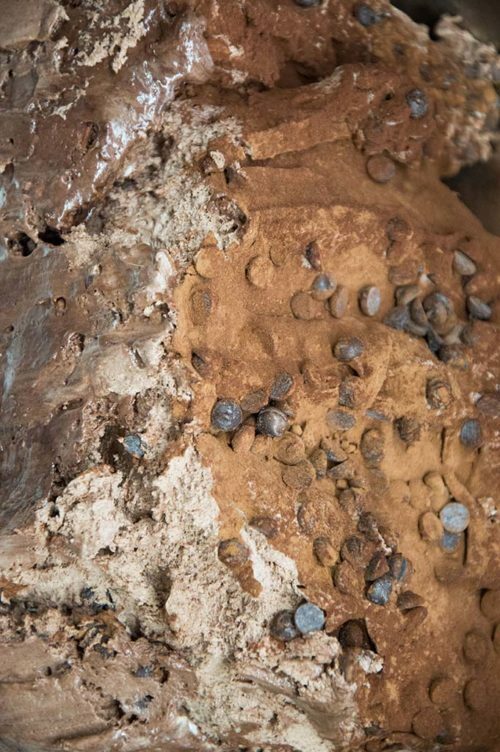 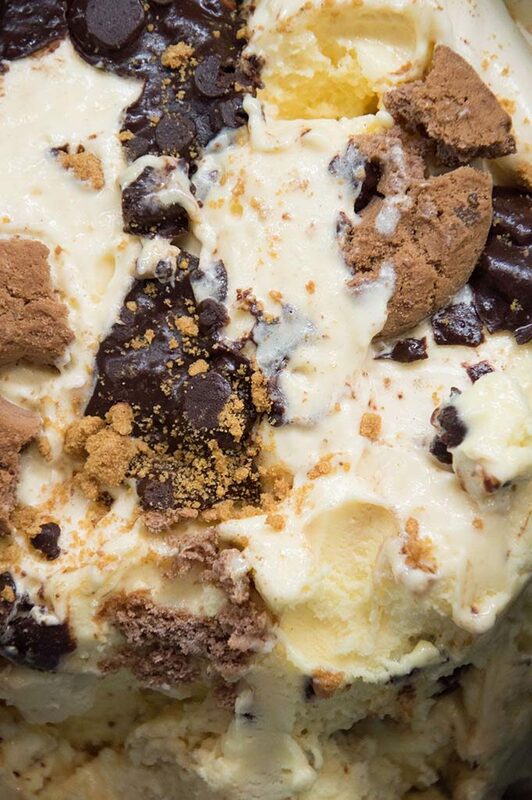 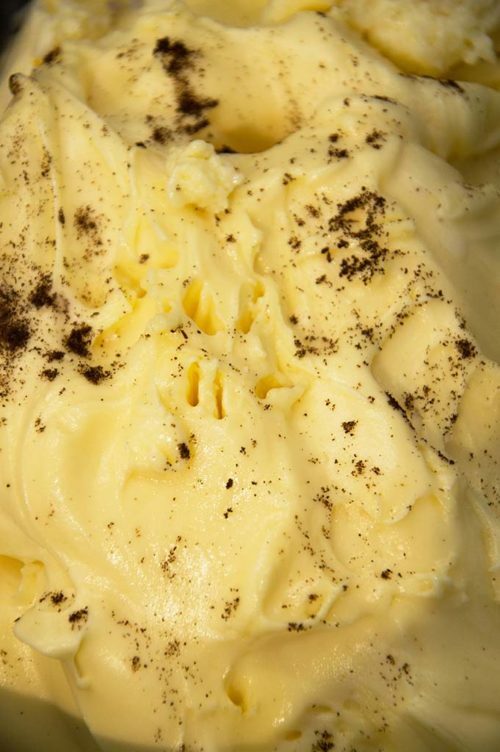 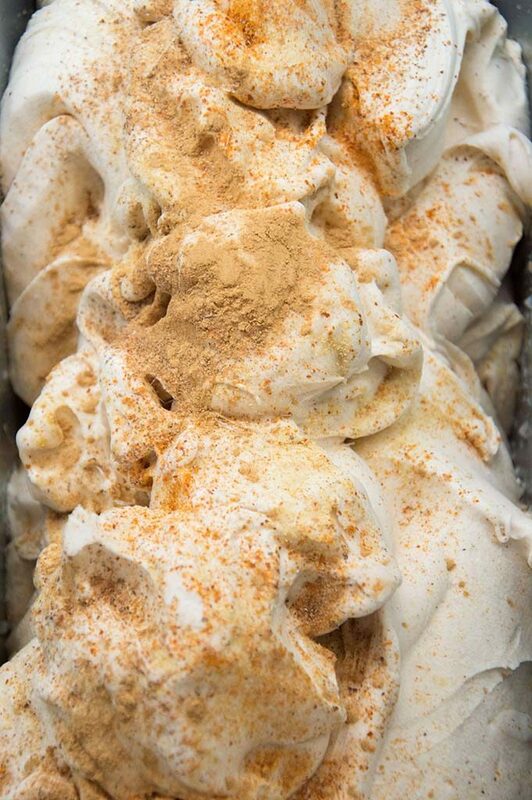 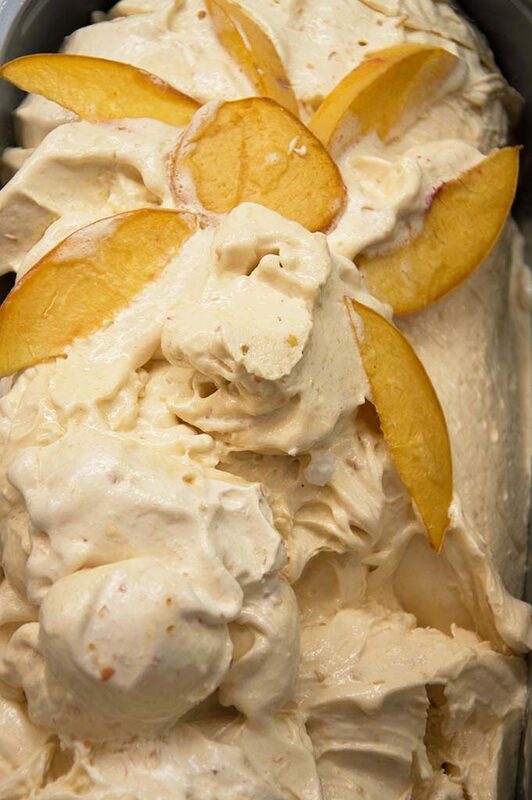 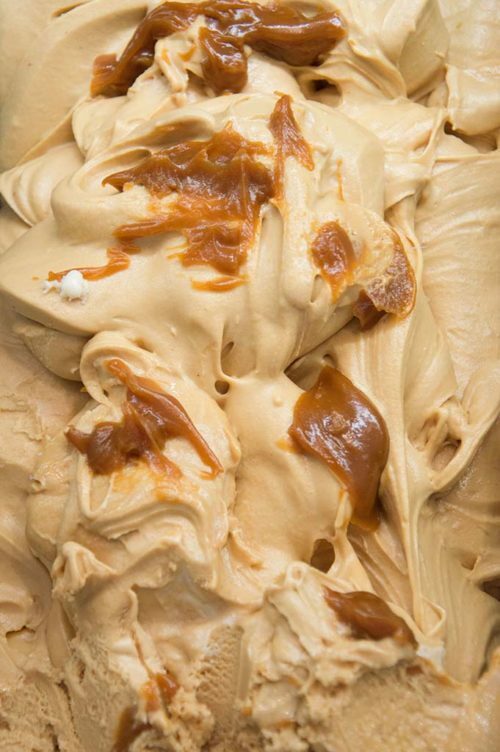 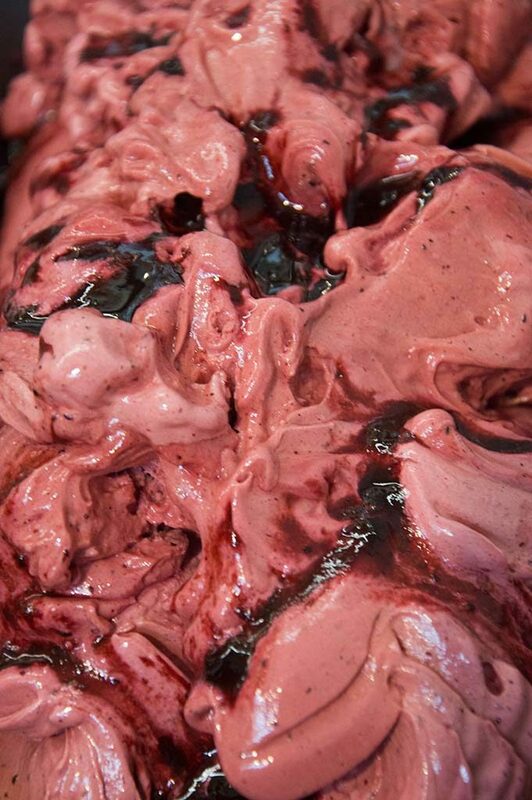 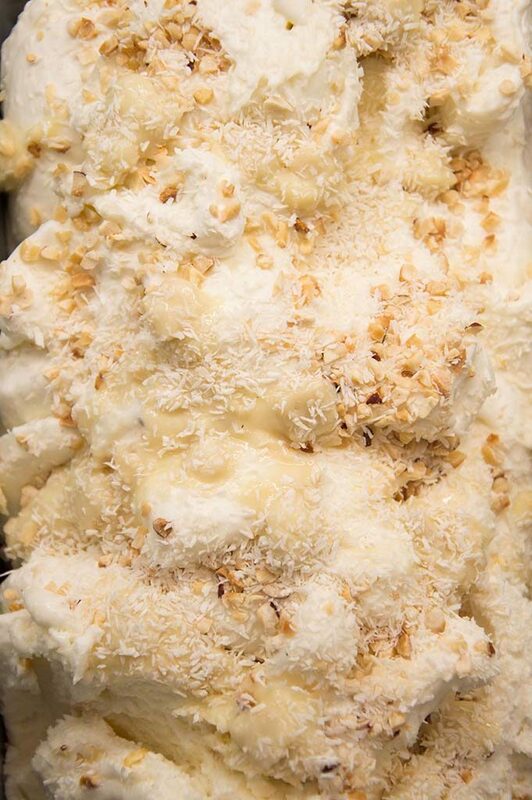 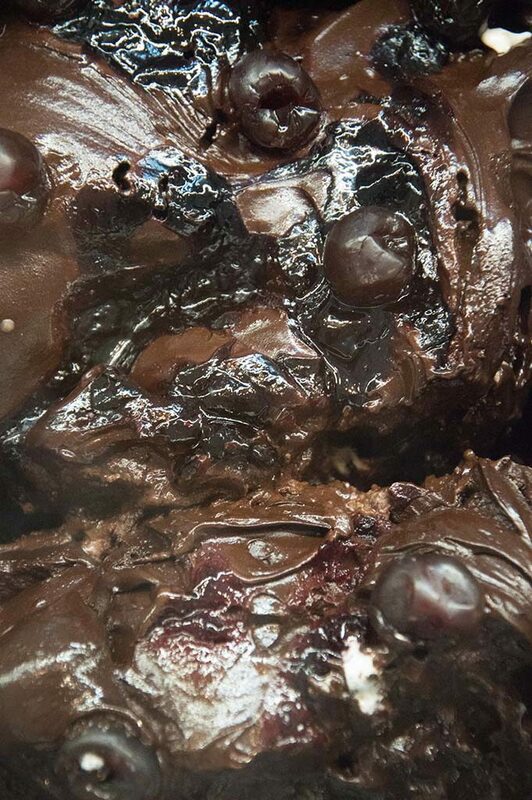 The fresh, natural ingredients make Augusta Perusia gelato something you shouldn’t miss. 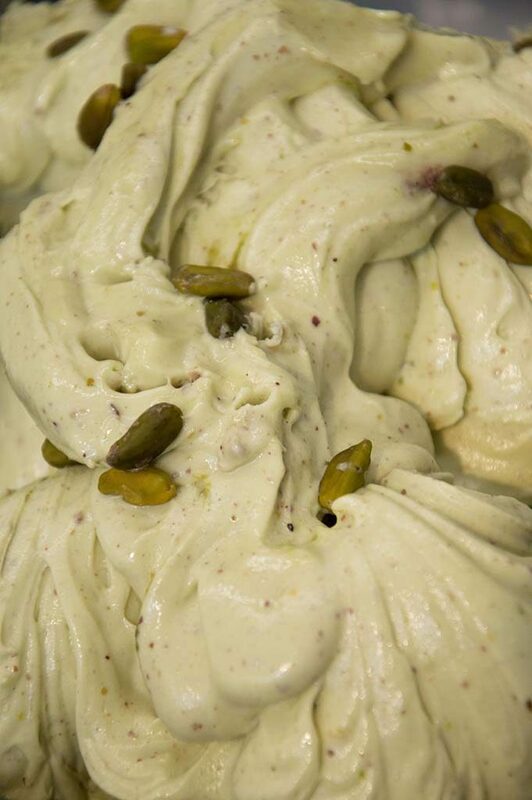 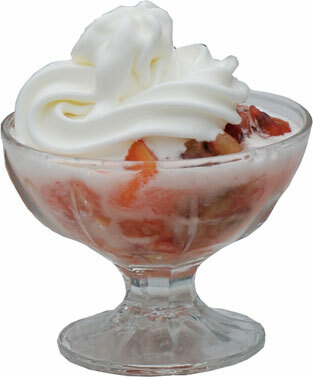 The ice creams are prepared fresh every day and thanks to the artisanal processing they are low fat. 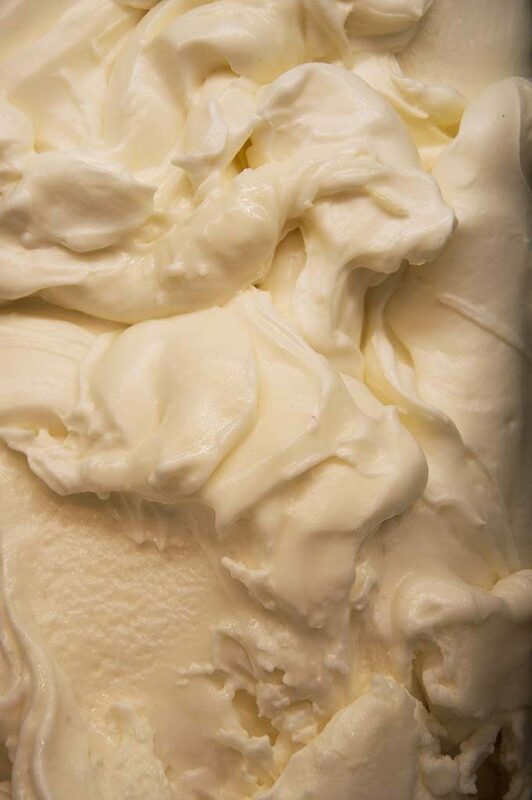 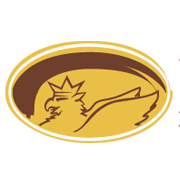 The Gelateria Augusta Perusia uses only the best ingredients and the production process used assures a high protein content. 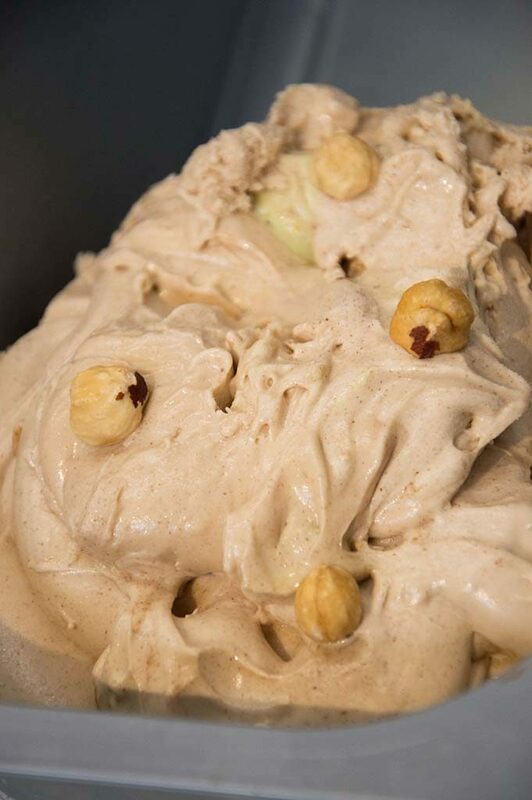 As well as the timeless classics, at the Gelateria Augusta Perusia you can find many exclusive flavours from our atelier that will give you new taste sensations.